The Spanish Grand Prix takes place at the Circuit du Catalunya in Montmelo, a small town about 32 km from Barcelona where the vast majority of F1 spectators will be based for the race weekend. Most fans from outside of Spain arrive by plane at the El Prat airport – about 15km from the city centre – though budget carriers like Ryanair and Easyjet often use Girona-Costa Brava or Reus airports which are about 100km to the north and south respectively. Coming to Barcelona by train is a good option for fans travelling from within Spain and Portugal, the south of France and Northern Italy. Even visitors from Northern Europe may consider the high-speed TGV trains from Paris as a more leisurely alternative to flying and enjoying the convenience of city centre to city centre travel. Barcelona’s metro runs from early morning until midnight and all night long on Saturdays. It’s a reasonably priced and simple way of getting around the city. For a weekend trip including travel to and from the circuit you’d most likely want to pick up the Targeta T-10 to get 10 rides anywhere in zones 1 and 2 for just over €10. Barcelona’s yellow and black taxis are not going to be much use for trips around the largely pedestrianized city centre but for suburban jaunts they make a nice alternative to the metro. They run on a meter and are affordable at about €10 for a 15 minute journey. The narrow winding streets of Barcelona’s old town are best tackled on foot. If you have the luxury of your own wheels, you can drive from Barcelona to the Circuit in about 40 minutes, though expect some delays especially on race day and, as always with Grand Prix, leaving the circuit especially will require some patience. There are two possible access roads you can take to the Grand Prix circuit. 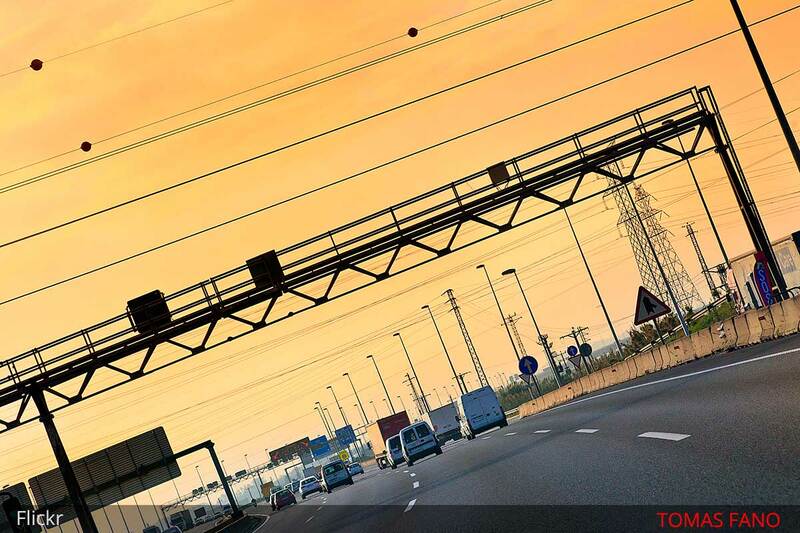 Take the C-17 road (Montmelo exit) or the AP-7 highway toll road and exit at 13, 14 or 15. Either way, once you exit it’s a short, well signed trip to the appropriate car park. Be prepared by knowing which car park you are in and be advised that alternative routes to what your GPS might give may be in operation. Parking at the circuit is free for motorbikes. For cars expect to pay about €15-20 for a Friday to Sunday ticket which you have to buy in advance, and park in one of the circuit’s 32,000 parking spaces within the appropriate car park for your grandstand. 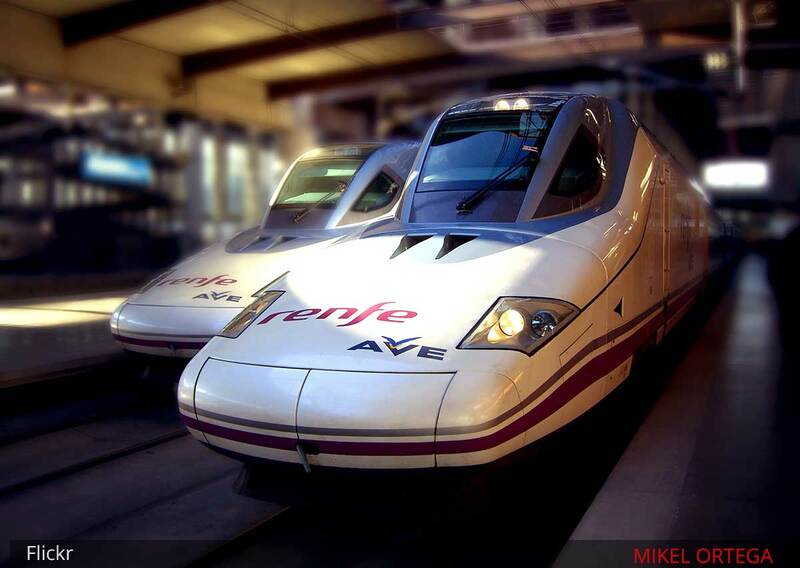 The train is the most affordable way to get to the Spanish Grand Prix, though the shuttle bus can be irregular and it is quite a long walk in the hot Spanish sun especially for fans on the far, north side of the circuit. If that all sounds like too much the bus might be for you. 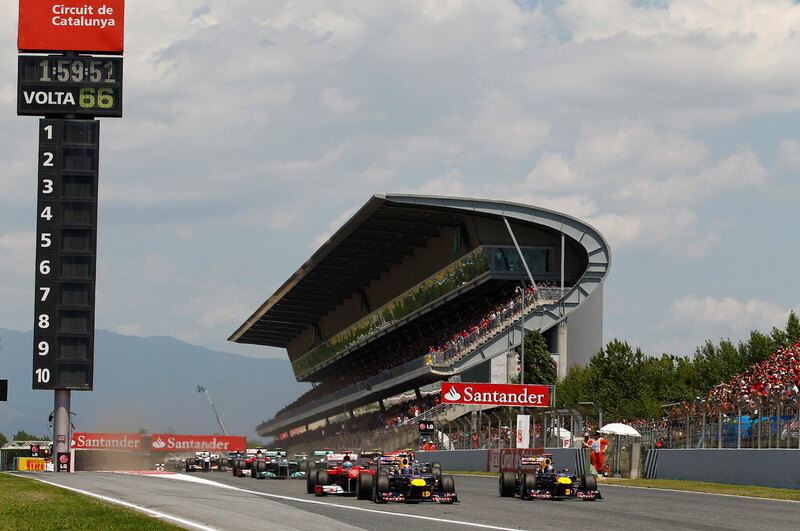 Montmelo train station is the closest stop to the Grand Prix circuit and commuter trains leave Barcelona from Barcelona Sants, Barcelona Passeig de Gracia and Barcelona El Clot-Arago stations and reach Montmelo in about 25 minutes. Spanish train operator Rondials usually put on extra services to deal with the hoards of F1 fans, usually with one train running every 20 minutes. You can expect it to still be pretty crowded though, particularly on Sunday after the race. There’s no need to book tickets in advance though as there are no seat reservations on these trains. Tickets cost €2.50 – arrive at the station in good time and purchase on the day of travel or if you purchased the T-10 ticket package (see above) you can use one of these. Montmelo train station is about a 30 minute walk from the circuit. Follow the signs, the crowd, or the sound of F1 cars. If you want to save your legs there is a shuttle service to and from the circuit for a nominal fee of about 1 or 2 euros, though reports in previous years have noted that these buses are not frequent enough to cater for the vast numbers of fans, and walking may be your fastest option. 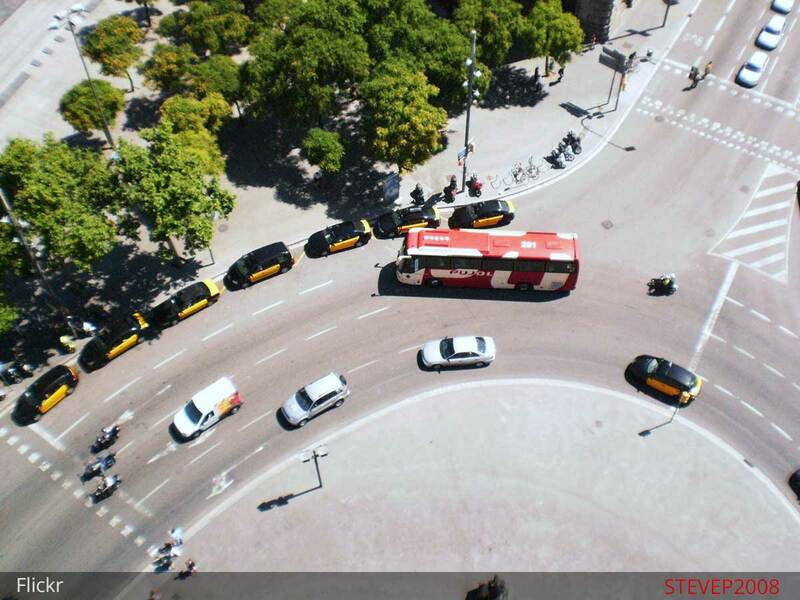 The Sagalés bus company provide transport to the circuit from Barcelona Nord bus terminal and makes a cost effective alternative to a taxi and much less time consuming option than the train. Tickets are usually less than €10 and the journey time from station to circuit is about 45 minutes. See the website or call the number to book tickets. A taxi to the Circuit de Catalunya from Barcelona will take about 40 minutes and cost upwards of €65. 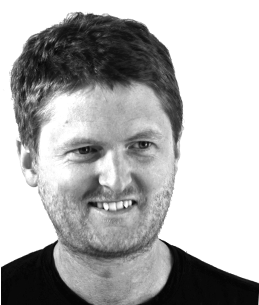 If thinking of getting a taxi to the circuit, try to arrange something in advance, especially for the return trip after the race on Sunday where you could potentially be waiting a very long time for an available taxi.